A brand newly refurbished three bedroom split level apartment situated with in the village in Primrose Hill. The apartment is on ground and lower ground floor and consists of a bright and large open plan living room / kitchen which leads out to a private patio. 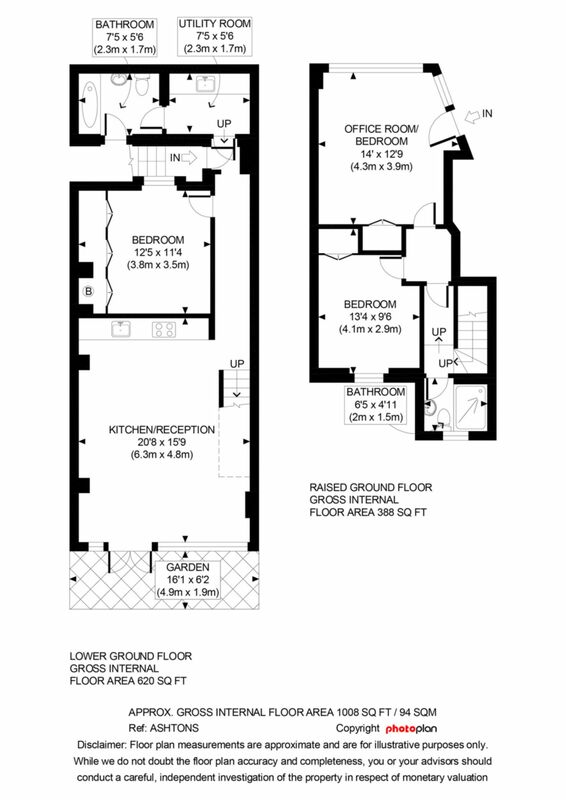 Three double bedrooms, one bathroom, one shower room and utility room. The property also benefits from stone flooring and wooden flooring, modern décor and being moments from the shops and cafés of Regents Park Road.